GTS offers lifting solutions that meet all of your needs. Whatever your business, regardless of complexity, configuration, type, size, or weight of your goods, we guarantee adequate and effective delivery. 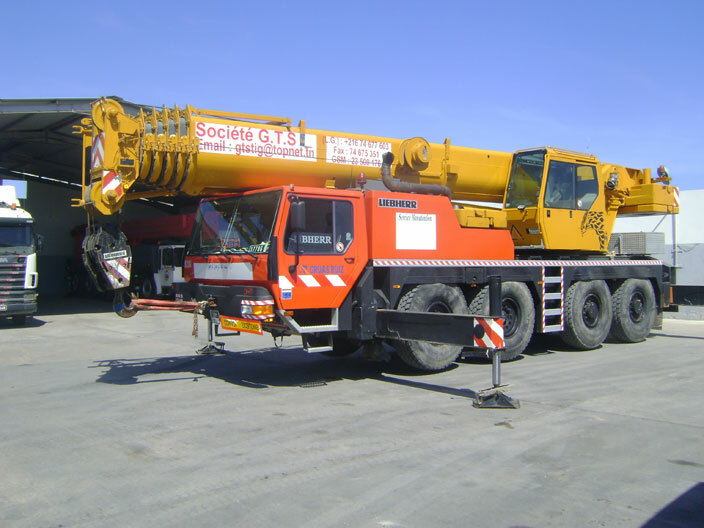 With a modern fleet of three mobile cranes up to 120 tonnes of capacity, will we adapt to all requests and site configurations. Our proven experience allows us to offer services tailored to each case, while ensuring the reliability of the operation. We carry on simple request all feasibility studies and implement the means necessary for the realization of your projects. 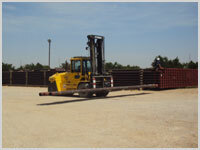 Associated with the transport and lifting, handling enables us to offer a complete service. 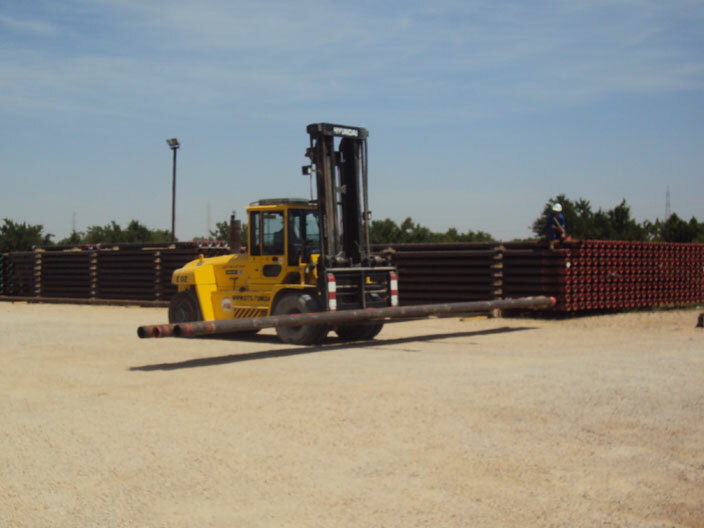 Our qualified staff is at your disposal for your most varied handling operations ( machinery transfer / equipment or goods).